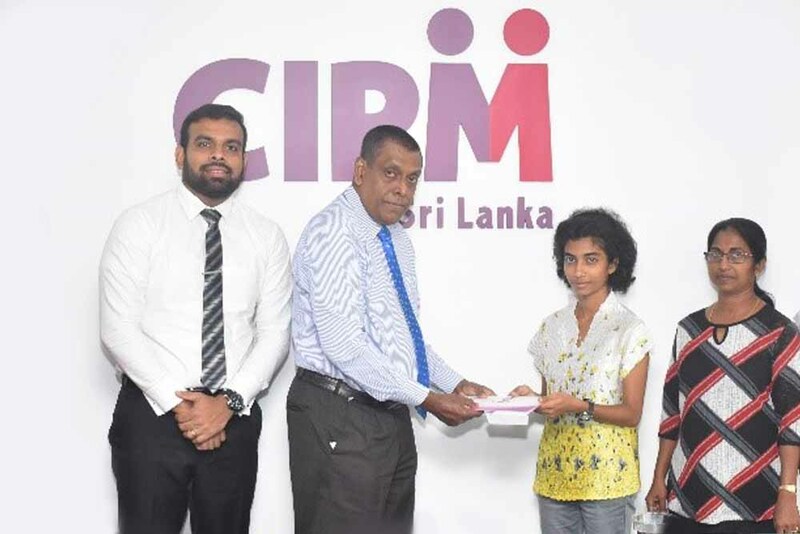 CIPM Sri Lanka Awards Dual Merit Scholarship to Arts Stream Island 2nd..
Chartered Institute of Personnel Management (CIPM) Sri Lanka – the Nation’s leader in human resource management in its endeavor to recognize and encourage high performing students awarded a dual merit scholarship in human resource management to Sithmi Edirisinghe of Maliyadeva Girl’s College, Kurunegala the Island 2nd rank in the GCE Advanced Level 2018 Arts Stream. Under this scholarship award, Sithmi will be offered the privilege to follow CIPM’s popular entry-level HR programme “The Certificate Course in Human Resource Management” (CCHRM) as her first step into her career in HRM. Upon successful completion of the CIPM CCHRM, Sithmi will have the opportunity to follow the more advanced CIPM Diploma in Human Resource Management. 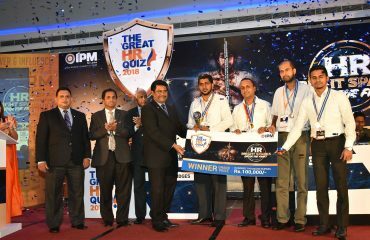 “CIPM Sri Lanka is a well-recognized institute in human resource management, and I am very grateful to have been given this opportunity to study here. I believe that it is important for my future. It will also help improve my knowledge” said Sithmi expressing her views on receiving the dual scholarship. 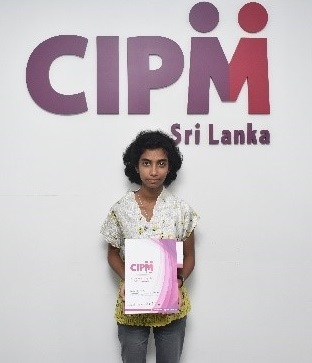 Sithmni, who hails from Kurunegala is the only child in her family and is enthusiastically looking forward to starting the course at CIPM Kurunegala Regional Center. CIPM’s strategy of decentralizing is a boon to students living outside of Colombo making learning more accessible and inclusive. 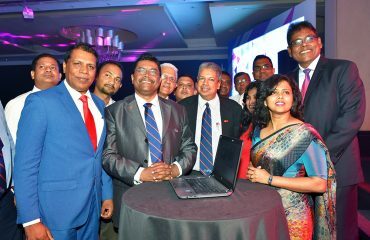 In addition to the head office in Colombo, CIPM has regional centers located in Gampaha, Kurunegala, Galle and Kandy, the provincial capitals of the country . Human Resource practitioners are responsible for shaping and developing Human Resource Management in an organization,for the overall development of the nation. 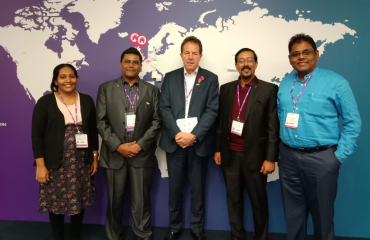 Copyright © 2018 CIPM Sri Lanka. All Rights Reserved. This PDF which contains the By-Law information is locked. Please contact CIPM secretariat to get the password.